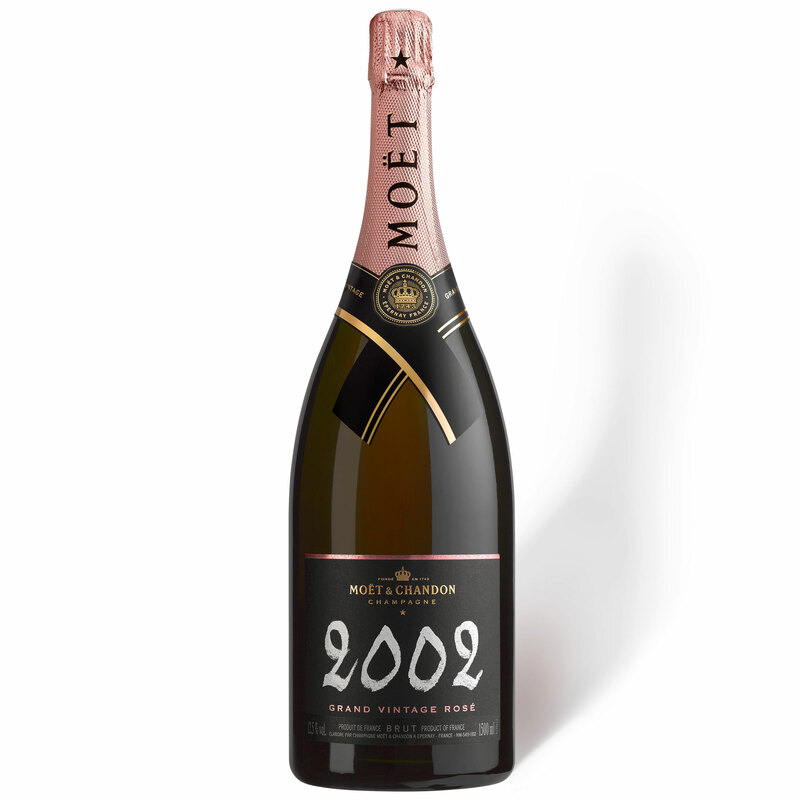 Magnum of Moet and Chandon Vintage Rose 1.5L 2004 Moet & Chandon Vintage Rose Magnum Champagne is light in colour but big in flavour. Slightly sweeter than other variants. Very pale strawberry in colour with very little aroma. A complex and full palate starting with dried fruits leading to mellow and gentle spices.